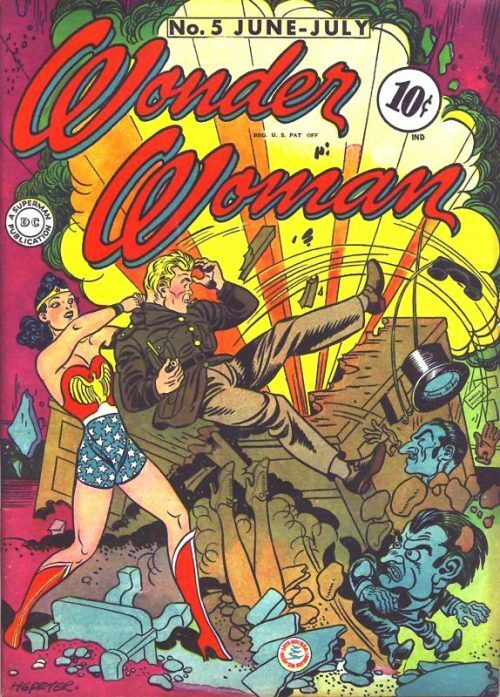 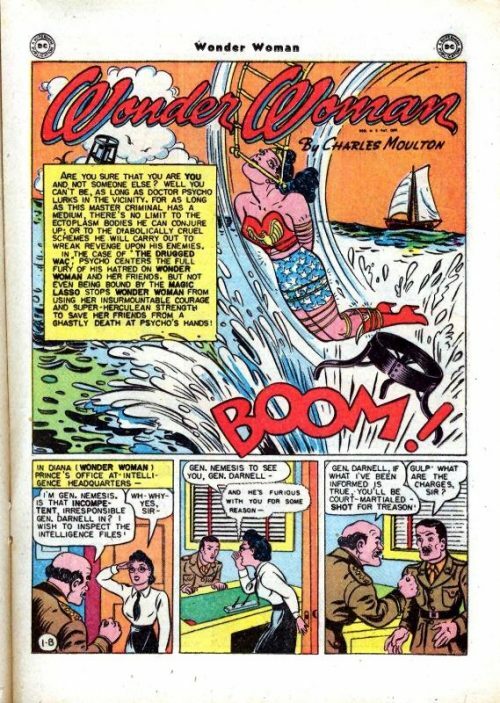 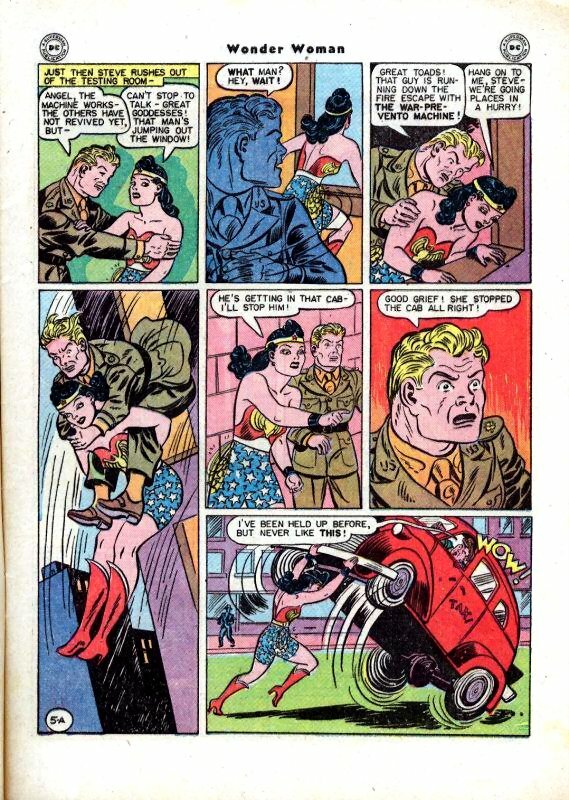 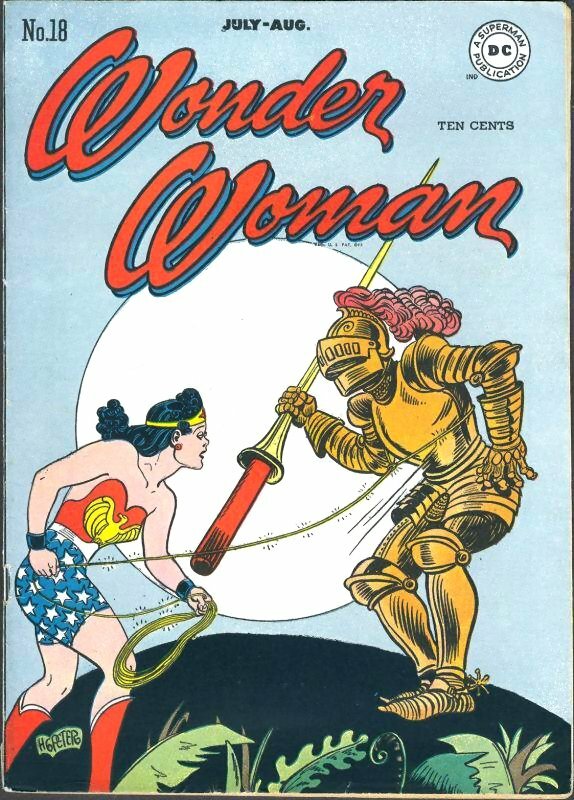 Dr. Psycho fakes his own death and escapes from prison, then disguised as Wonder Woman, steals an new invention from military intelligence……all before the Amazon Maiden captures him and retrieves the machine. 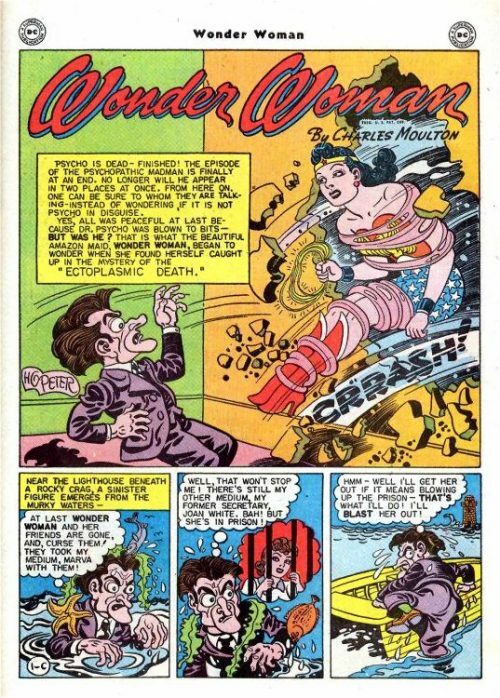 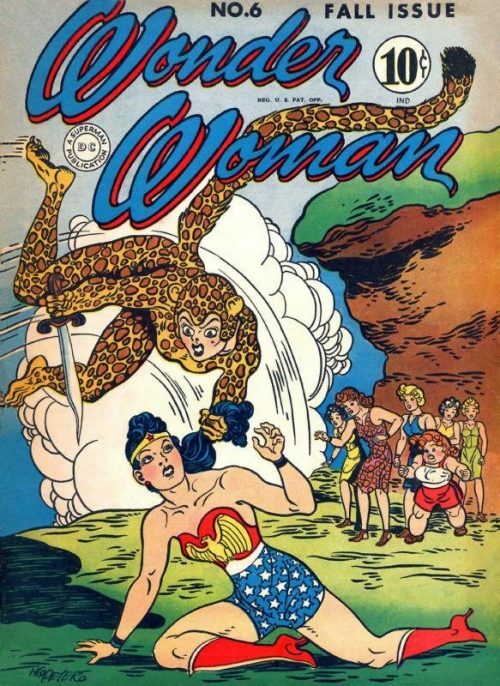 Next Wonder Woman locates the former wife of Dr. Psycho, who is being used by him to create his ectoplasm disguises. 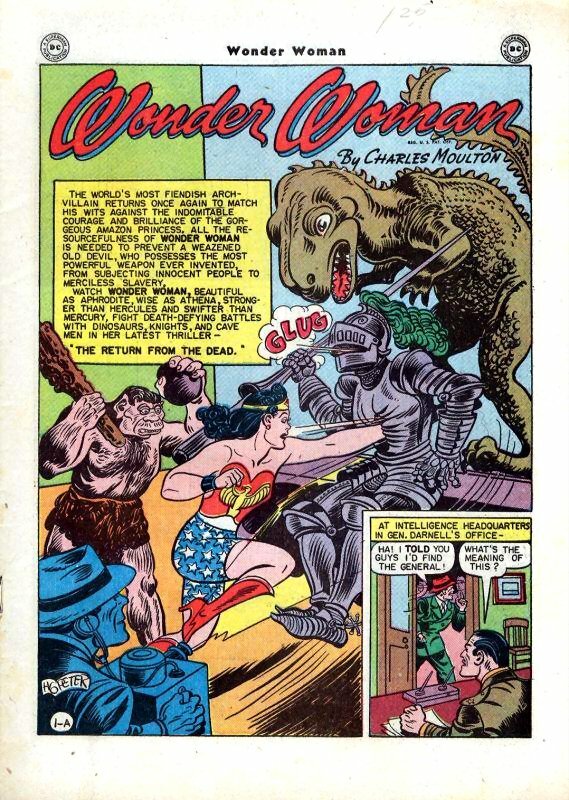 The Amazon Princess and the Holliday Girls narrowly escape a trap set by Dr. Psycho and they help free Marva from the influence of the villain. Finally, without Marva to create his illusions, Dr. Psycho returns to prison where he contacts his former secretary, who is also capable of creating ectoplasm illusions. 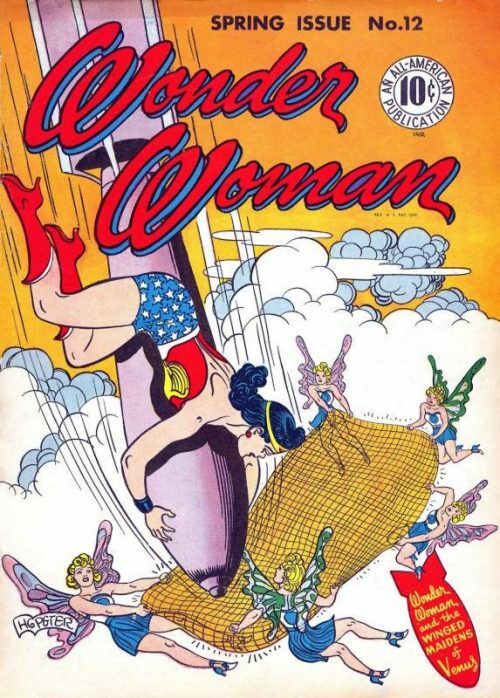 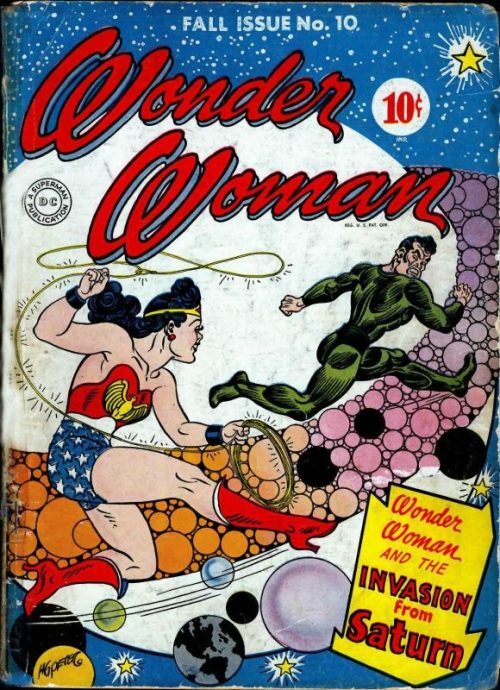 He escapes again, and courts Etta, intending to use her against Wonder Woman.